Recent Arrival! 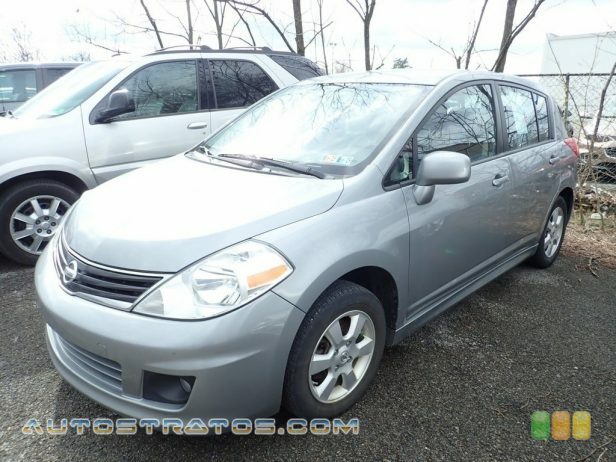 2011 Nissan Versa 1.8 SL Magnetic Gray Metallic ** CLEAN VEHICLE HISTORY...NO ACCIDENTS **, ** ONE OWNER **. Odometer is 61581 miles below market average! 28/34 City/Highway MPG Moon Township Automotive - where friends send friends. Proudly serving: Moon Township, Pittsburgh, Monroeville, Wheeling, Penn Hills, Carnegie, Cranberry Township, and all of greater Pennsylvania, West Virginia, and Maryland.